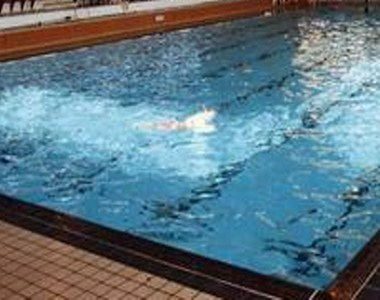 Cheslyn Hay Leisure Centre is connected to Cheslyn Hay Sport & Community High School and is located on the outskirts of Cannock. 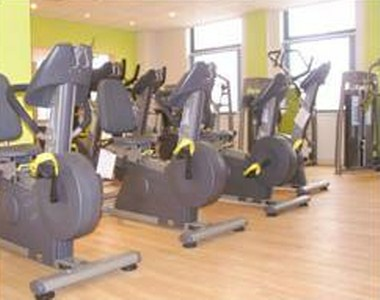 Cheslyn Hay Leisure Centre has a general purpose sports hall which is used for a wide variety of sports. 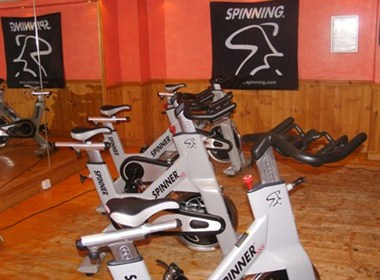 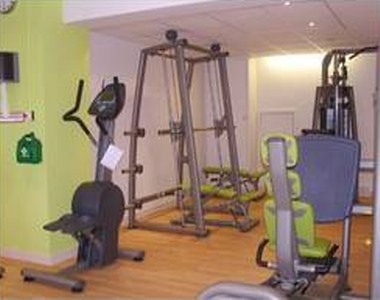 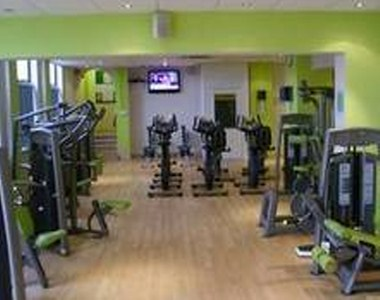 The Leisure Centre also provides a hall which is available for hire for the guests.